Usually, tailors spend more time in taking measurements, designing the apparels for the client.With the help of technology custom tailoring software was developed.This software allows your customers to select their shirts from a wide range of fabrics, designs , tailoring styles and more. 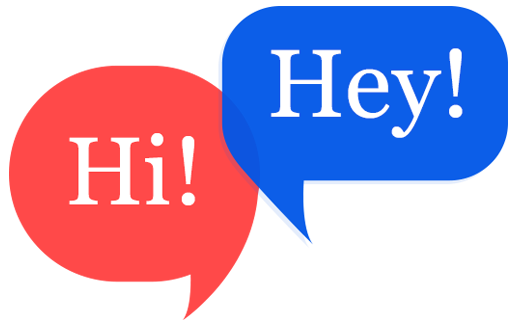 Providing this level of customization keeps your customers happy so they return to you for more. By integrating our custom tailoring tool in your website, tailors will be able to provide freedom for their customers to design their shirts according to their own design and style preferences.customers will be happy and excited to design their own apparel. 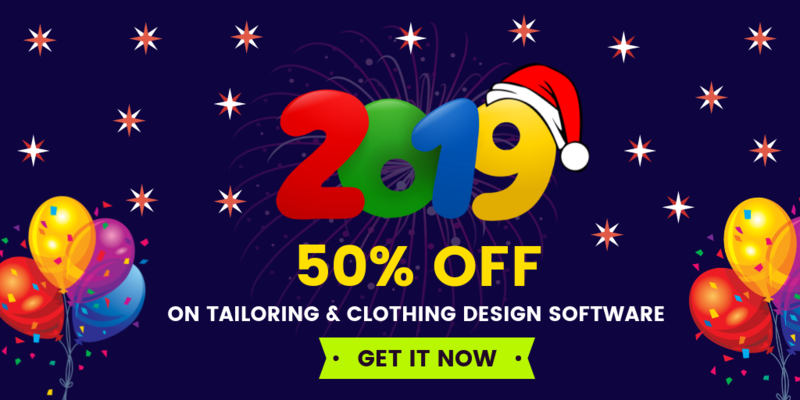 Our custom tailoring software is an easy tool for customers usage.your customers will love to use this tool for creating unique apparels.No expertise is required to use this tool; it's hassle-free for anyone to use. Tailors can feel complete customer satisfaction by integrating this tool.This tool is highly proficient for apparel customization. It comes with amazing features that let your consumer customize everything from collar to cuff with no hassle. Furthermore, it allows users to select their fabric and provide custom measurements.They can try their outfit in the virtual fitting room.Moreover, clients can see the 360-degree rotation of your designed apparel. 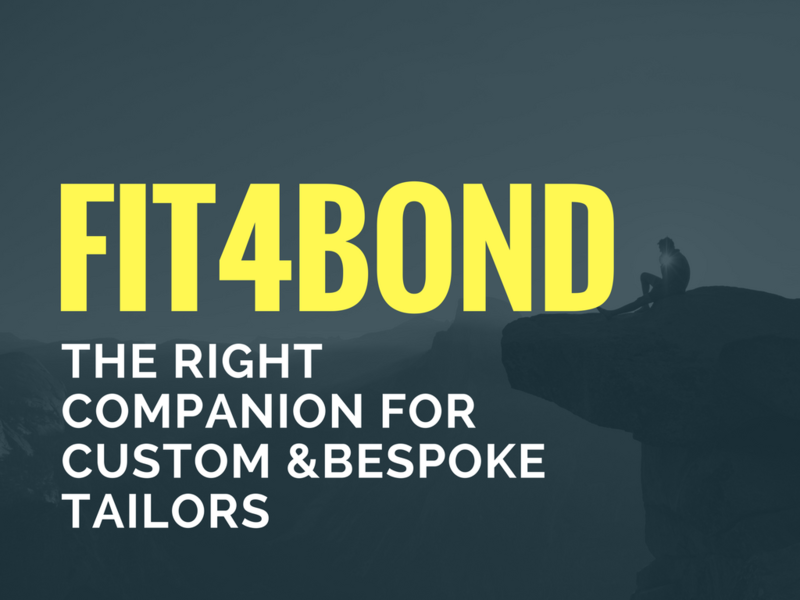 Tailors can think why Fit4bond? Tailors!! Watch A Free Demo To Clarify Your Doubts Regarding this Custom Tailoring Tool.